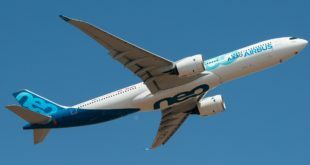 The first Airbus A330neo has taken off on it’s maiden flight. 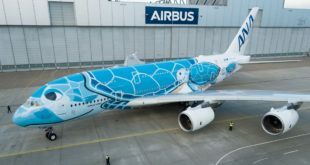 The aircraft bearing the registration F-WTTN took off from Airbus’ plant in Toulouse. The A330neo is the upgraded re-engined variant of Airbus’ best selling wide body line. The A330neo is powered by Rolls-Royce Trent 7000 engines. The first Airbus A330 was rolled out in October 1992 and performed it’s first flight on 2nd November 1992. 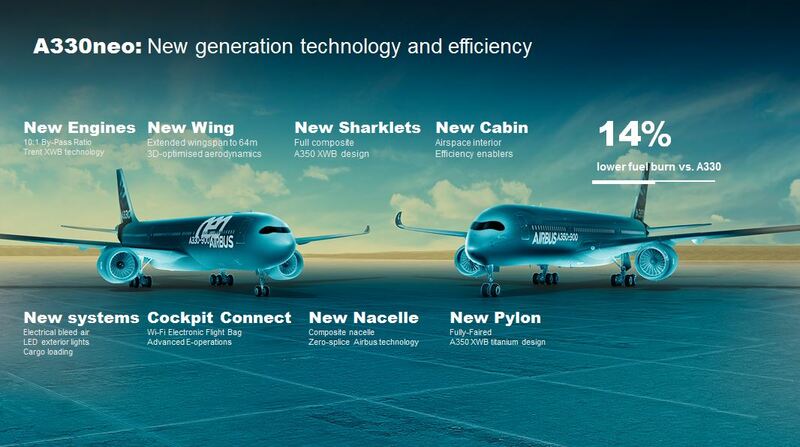 Airbus has delivered over 1300 A330’s till date.